Bookaid is owned and operated by Accountant and Bookkeeping specialist Nadia Elmoustafa. Nadia has a passion for helping Melbourne businesses streamline their office processes therefore maximising profits through simple and strategic bookkeeping. Nadia understands first-hand how critical good bookkeeping is to the success of any company big or small. Through Nadia’s involvement in her parent’s family business for over 25 years has learnt good accounting practice. Working alongside her entrepreneurial business savvy father who was responsible for overseeing and managing the accounts of a multi-million dollar operation. Bookaid has started to support other businesses with their bookkeeping and accounting needs in particular educating clients and maximising their profits. If you are looking for a Bookkeeping Consultant in Melbourne who lives, breathes and works business and bookkeeping, then look no further. We are about building many successful businesses from the ground up and work as a trusted consultant for many diverse businesses in various sectors from small, medium to large enterprises generating in excess of 5 million dollars in revenue. 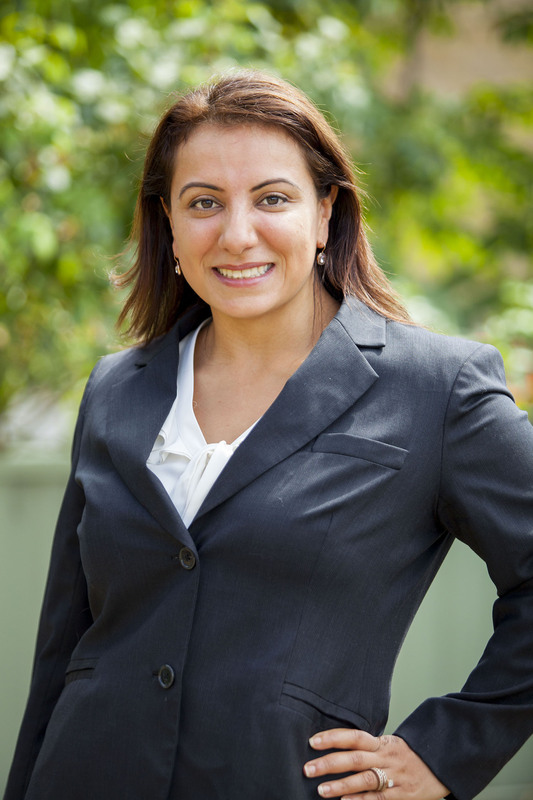 Nadia’s real life business experience has meant that she can bring a more strategic approach to her bookkeeping services to the level of being a trusted bookkeeping consultant Melbourne area. Nadia is a highly experienced accountant and bookkeeper and her ability to deal with multiple stakeholders is one of her key assets. Whilst she has an eye for detail, strategic mind and flair for orgnising what many others would throw their hands up in despair over, her keen entrepreneurial minds knows what her Melbourne bookkeeping clients need and expect – providing far more than a simple data entry service. Our accountancy experience, combined with our extensive bookkeeping skills allows us to take a strategic approach to your bookkeeping and help you explore various paths for business improvement. We add value to businesses because as accountants we know how accountants work, and the quality of work they like to see. The better we provide your data to your accountant, the less time they spend ‘sorting out a mess’ and the more time they spend on higher level accounting tasks – giving you better value for money. Our passion for staying up to date on the latest technology and taxation reporting requirements means we know which products to use to achieve your business objectives. Nothing is too complicated or too difficult – we like a challenge and get great satisfaction on providing solutions to our clients that keep them coming back to us year after year. We get to know your business in great detail so we can help you maximize your growth – making us your trusted bookkeeping advisor and consultant. We act as advocates on our client’s behalf – we can talk and represent your interests to lawyers, financial advisers, tax accountants, bank managers – with client’s permissions of course. Our real life experience in founding, operating and selling businesses means we intimately understand the administration challenges facing businesses and have the experience to implement the correct strategies to deal with them. High quality and accurate bookkeeping records can make a huge difference to the price a buyer will pay for a business – we help maximize your business’ value.